Good news: Version 1.5 of our popular Daily Sage app is now compatible with iOS 12 and the iPhone X Series. 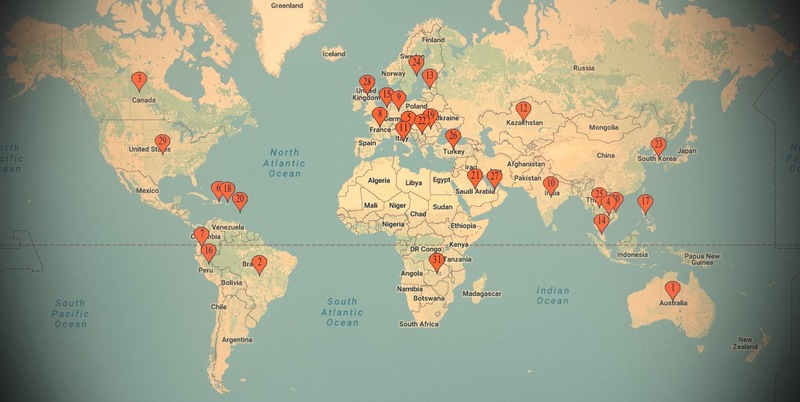 Proudly Inspiring People in 67 Countries, Around The World, Every Day! Such an incredible birthday gift! If you’re a subscriber, THANK YOU! We appreciate your support and hope that you continue to share our app with your friends & family! 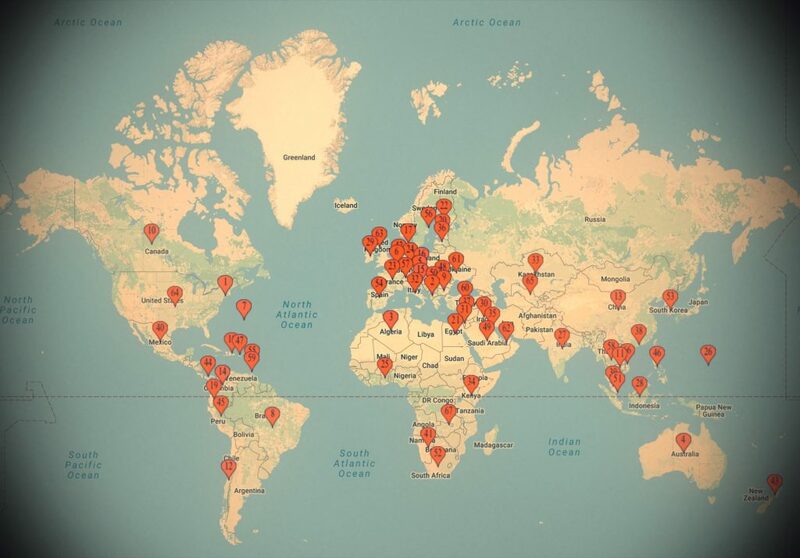 Now Inspiring People In 54 Countries Around The World, Everyday! 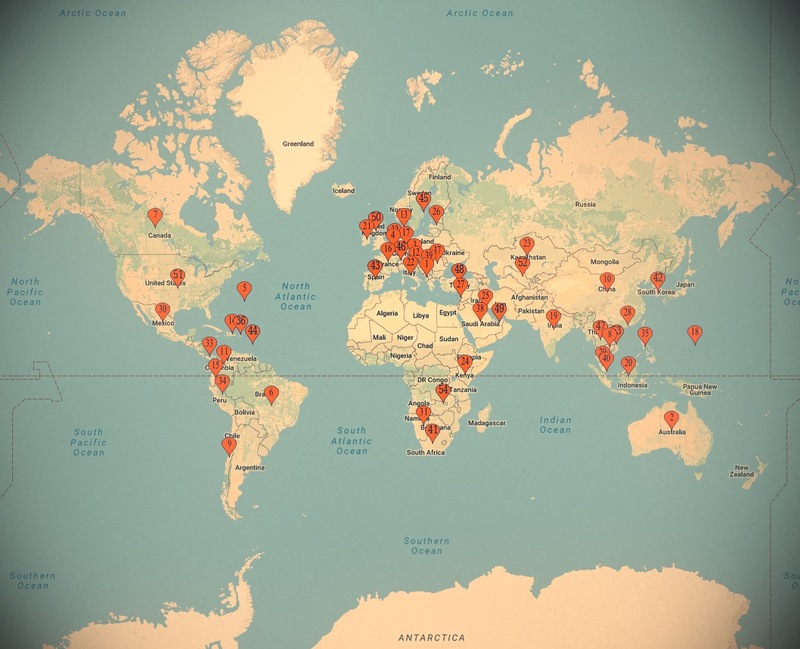 It’s been 8 months since the Daily Sage App launched and we’re proud to announce that we’re now inspiring people in 54 countries, around the world, every day. If you’re a subscriber, THANK YOU! We appreciate your support and hope that you continue to share our app with your friends & family! We’re proud to release version 1.0.9 (a free update in the App Store), available now. If you recently upgraded to the iPhone 7 and stopped receiving your daily messages, please ensure that the Daily Sage app is downloaded onto your new device (if it’s not, re-download, for free, on the App Store). 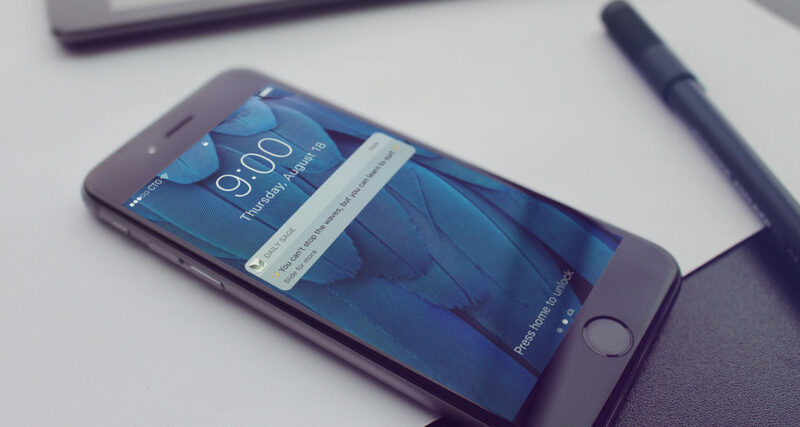 Then, after approving push notifications, tap “Already a subscriber.” Your subscription should automatically re-authenticate and your messages will resume, as advertised. Thanks to those reporting bugs and continue to help us make this app great! just a heads up that some users are reporting display issues (with the daily art) in v1.0.6 on iOS 10.
we’ve resolved the issue and submitted a new build to Apple to approve (v1.0.7). We hope that it’s reviewed and released quickly! 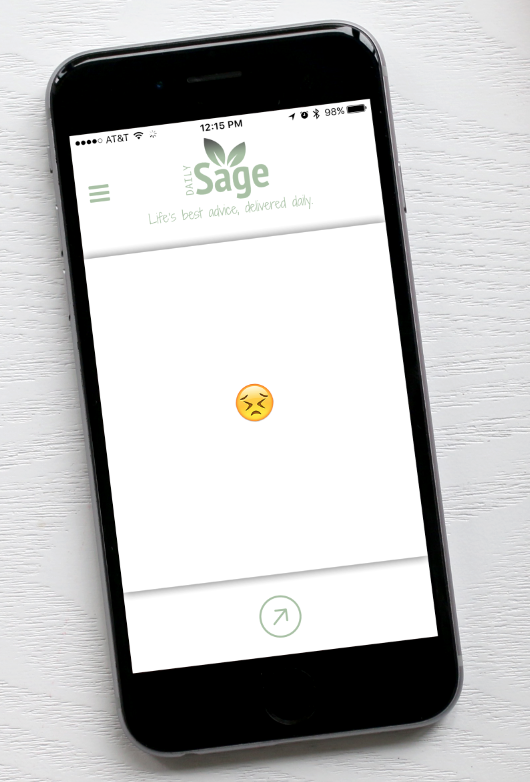 Until then, if you haven’t updated Daily Sage to v1.0.6, we’d advise you don’t. sorry for the inconvenience! Feeling inspired? 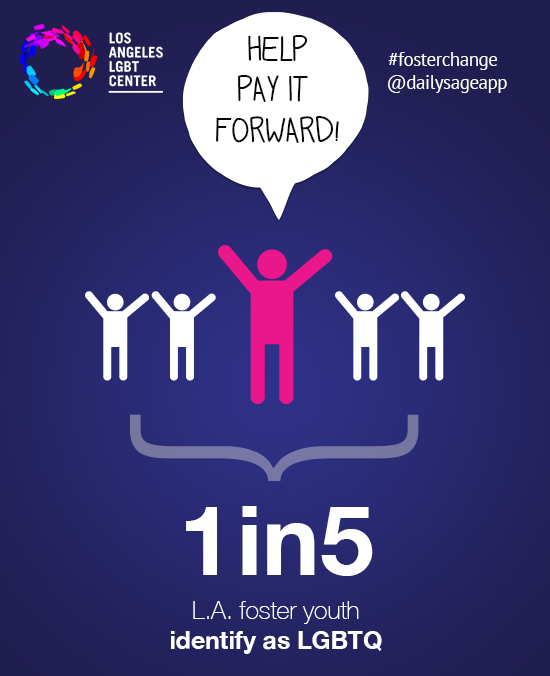 Help us pay it forward. 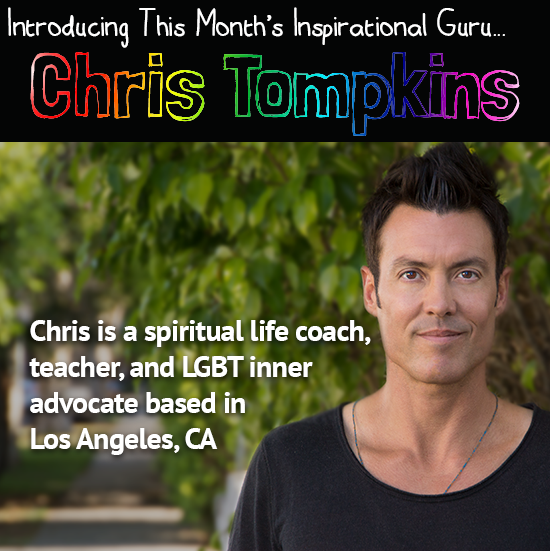 This month’s featured guru and inspirational guide, Chris Tompkins, is calling attention to the Los Angeles LGBT Center’s “RISE” program. Through the Los Angeles LGBT Center’s federally funded RISE initiative, [they’re] creating and testing a service model that will help foster children and youth find stable, loving homes. Your Daily Sage Guru for the next thirty days! He is the owner of “A Road Trip to Love” and is a spiritual life coach, teacher, and LGBT inner advocate based in Los Angeles, California. His mission is to help others connect to their purpose and learn how to truly love and accept themselves in order to live happier, healthier, and more peace-filled lives. He believes reconnecting with our spirituality (or finding it for the first time), loving ourselves, and taking full responsibility for our lives and our choices is where our strength lies at the deepest level of the LGBT movement. His ultimate mission is to help heal homophobia. Learn more about Chris, here. Learn a little more about Chris’ philanthropic selection, (RISE) here.